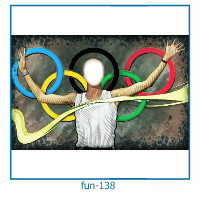 Soon will come the new Olympic Winter Games! 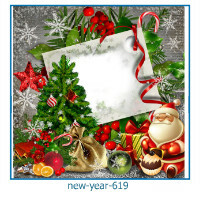 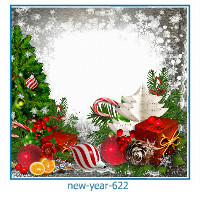 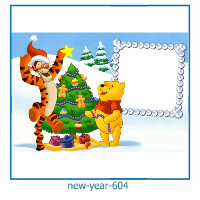 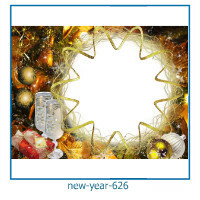 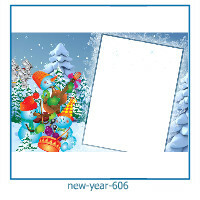 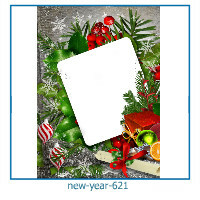 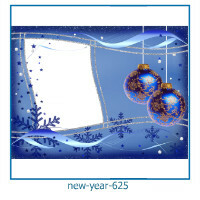 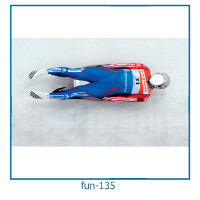 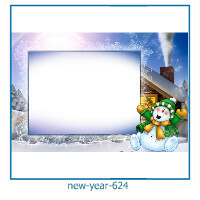 In anticipation of this sports festival for yourself and friends, create fun animated postcards! 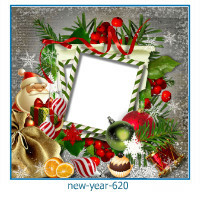 Insert your photo in the photo effects! 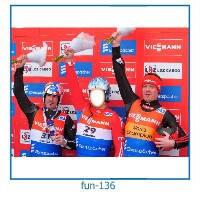 Would you like to become a great skier or the world's fastest babsleistom? 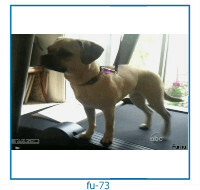 Nothing is easier! 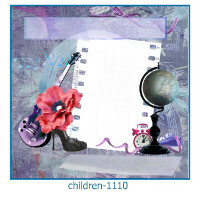 You can make a fantastically looking photo from any photo out of your wedding/family/child photo album. 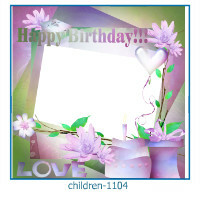 You can create a nice surprise for the members of your family. 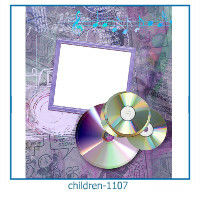 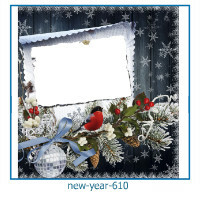 Or you can make hundreds of musical postcards for different events: celebrations, birthdays, christmas, wedding. 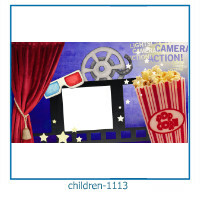 Click on your favorite picture photo frame, then click "Choose". 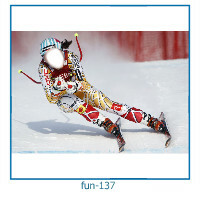 Then select your photo and it will automatically be inserted. 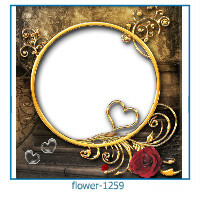 Over 2000 photo frames! 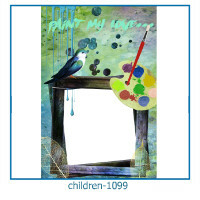 Over 3000 postcards! 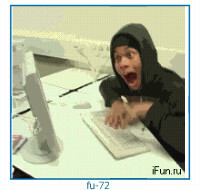 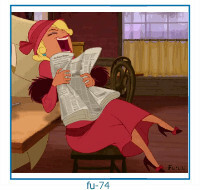 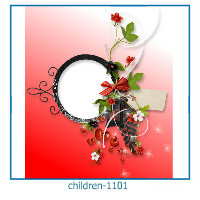 Funny Photo Frames Online Free! 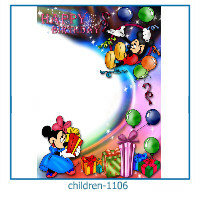 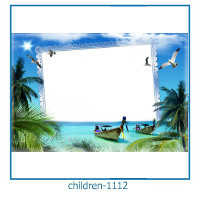 For print quality photos and postcards must be high resolution pictures. 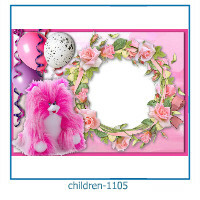 All our photo frames have higher resolution. 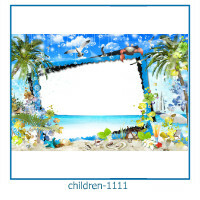 Our photo frames can be printed on large posters! 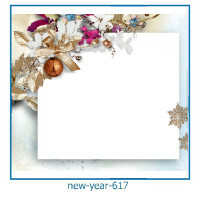 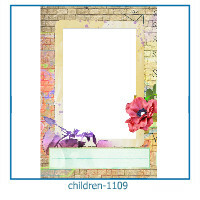 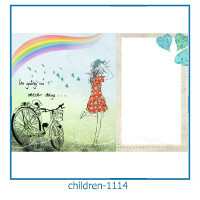 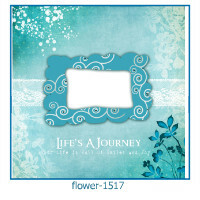 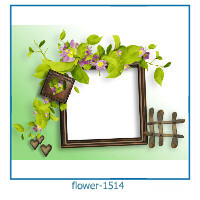 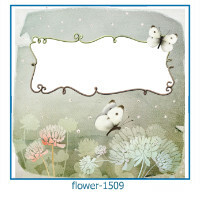 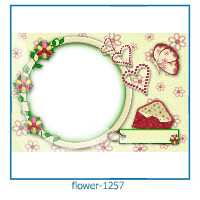 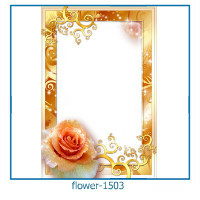 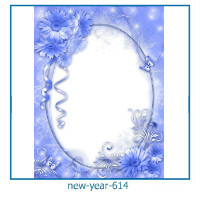 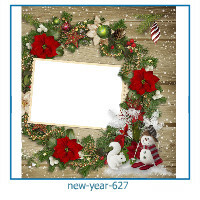 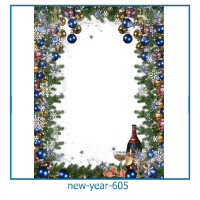 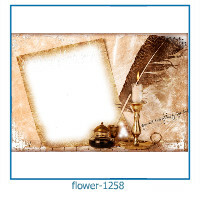 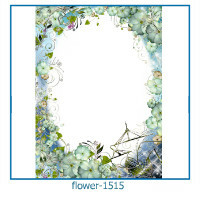 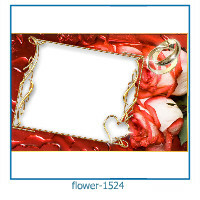 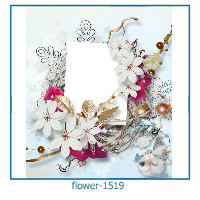 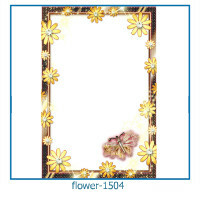 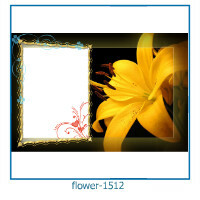 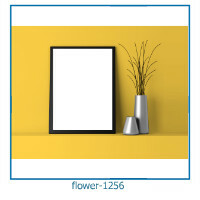 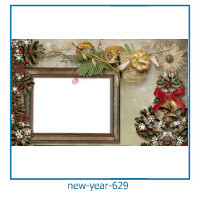 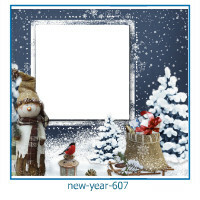 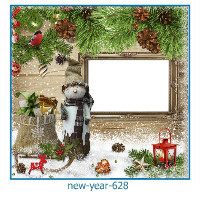 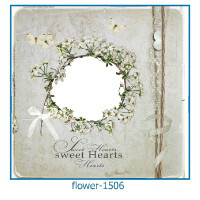 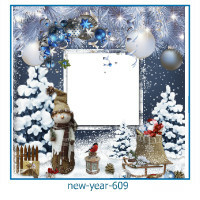 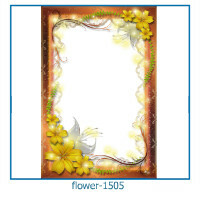 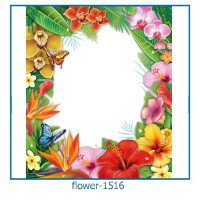 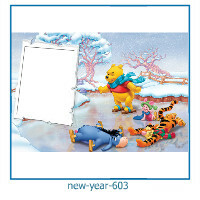 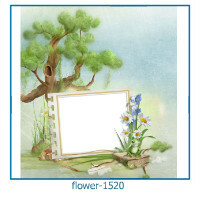 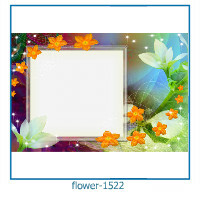 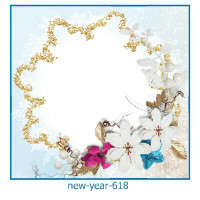 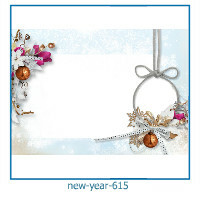 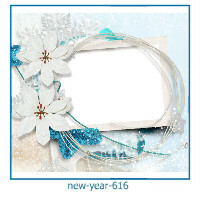 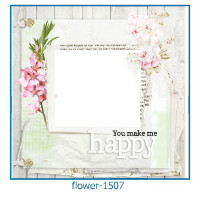 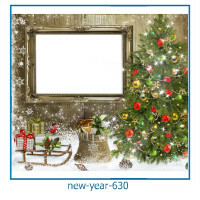 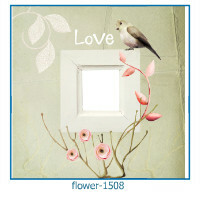 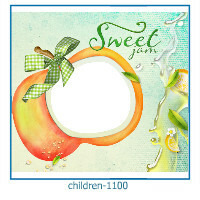 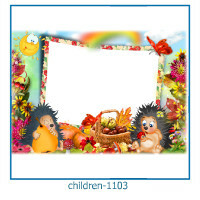 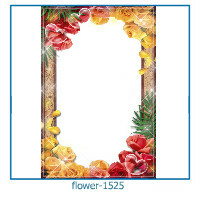 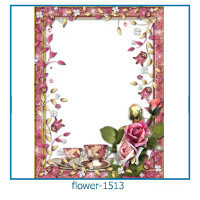 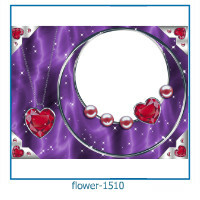 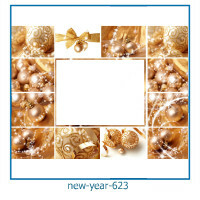 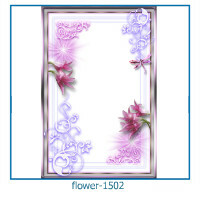 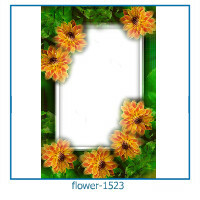 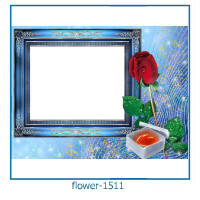 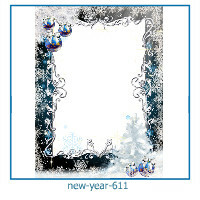 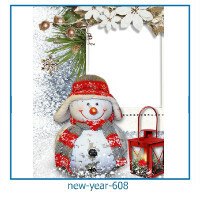 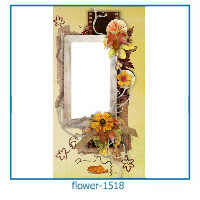 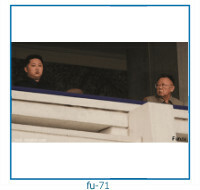 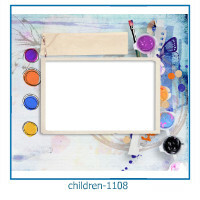 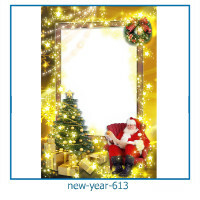 Much more popular photo frames can be found here Photo Frames. 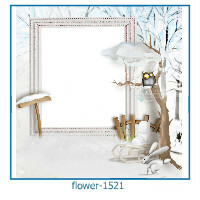 Over 4000 different photo frames!